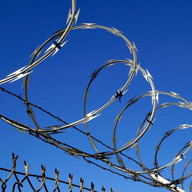 Barbed Wire, a fencing wire is manufactured with sharp points and edges arranged with strands at intervals. 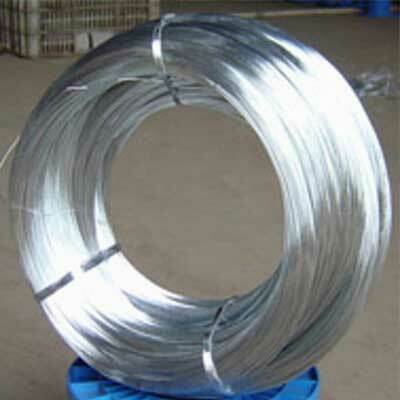 Our Galvanized Barbed Wire is widely used for fencing that protects the railroad, grass land, highway and so on. 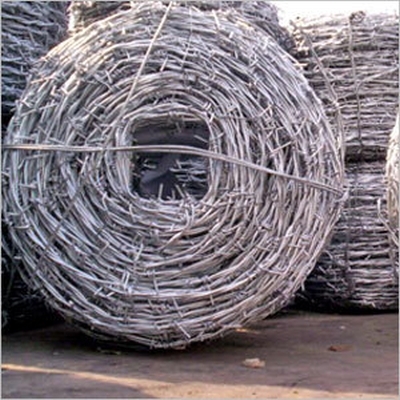 Galvanized Barbed Wire provided by us is available in various sizes and can be customized as per the demands of the clients. 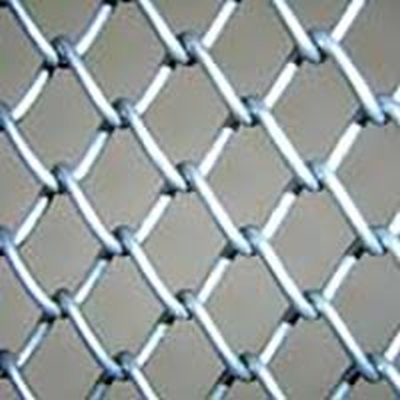 Anti corrosive in nature, non abrasive property and resistant to wear and tear are some of the salient features of our Barbed Wire Fencing . 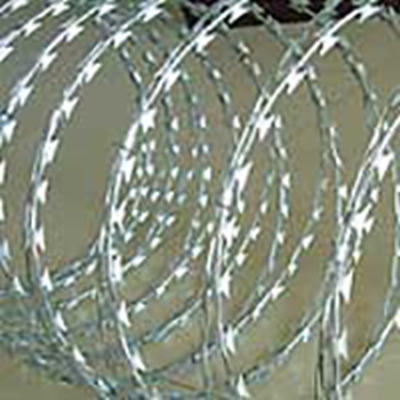 Today, we have firmly positioned ourselves as one of the booming Barbed Wire Manufacturers, Exporters and Suppliers in Kolkata, India. We are committed to offer best quality products to our clients. To ensure this, we usually use grades of stainless steel. This is basically the alloy of chromium, nickel, carbon, and other chemical constituents. These constituents on amalgamation provide high tensile strength to the material. 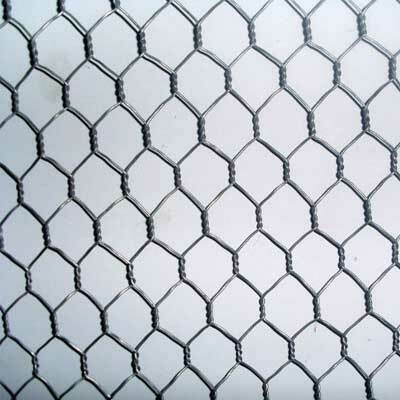 We use this material and our products offer high tensile strength, resistance to corrosion, etc.